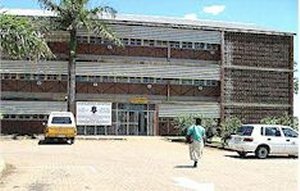 Ngwelezana Hospital is a 554 bedded hospital. It provides District, Regional and Tertiary Services to communities from Uthungulu, Umkhanyakude and Zululand Districts. It is situated at Ngwelezana Suburb which is 5km’s away from Empangeni. Empangeni is about 20km’s from Richards Bay Industrial area, Harbour and Beaches and Airport.